Restore and nourish in a complete sense with this inspired collection of personalised treatments from world-renowned spa experts, ESPA. Results focused facials, high-performance body treatments, immersive massages and signature rituals await, to nurture your body, calm your mind and leave skin looking radiantly and naturally beautiful. Reveal exceptional results whatever your skincare concern with this entirely bespoke expert facial from ESPA. Following skin analysis with our SkinVision™ lamp, naturally advanced spa skincare products rich in plant and marine extracts are selected according to your individual needs and used alongside tailored massage to deeply cleanse, exfoliate, purify and boost your complexion. This customized treatment is then completed with a divinely relaxing scalp massage. Includes: Triple cleanse, skin analysis with SkinVision™ lamp, facial massage, personalised mask & scalp massage. Restore a healthy balance to skin and delay the early signs of ageing with this targeted ESPA facial. Pioneering natural products instantly hydrate and revive skin exposed to harsh environmental conditions, while tailored massage smooths and lifts facial contours. Includes: Deep brush cleanse, skin analysis with SkinVision™ lamp, facial treatment mask, ESPA Optimal Skin product range, facial and eye area massage, hand/arm exfoliation and treatment. around the eyes, neck, lips and jawline to help combat the signs of ageing. the skin, leaving your complexion toned, radiant and rejuvenated. Includes: Triple cleanse, skin analysis with SkinVision TM lamp, Lift & Firm product range, sculpting facial massage, mask and scalp massage. This specialised facial is the complete approach to skin health using cutting edge pre and probiotic technology combined with the same benefits of physical exercise to detoxify, in-vigorate, sculpt and relax. Powerful age defying techniques inspired by Japanese Kobido massage, along with stimulating Jade rollers give instant results, leaving the skin firm, lifted and beautifully radiant. Includes: Skin analysis with SkinVision™ lamp – double cleanse – steam –Japanese Kobido inspired facial massage – stimulating Jade rollers – sculpting & lifting massage techniques – Lifting & Smoothing Mask – scalp massage. Deeply cleanse, hydrate and renew with this instant result facial. Tailored to your exact needs, Tri-Active™ formulas work immediately to purify and reawaken your skin while aromatherapeutic oils relax your mind. Skin looks clear, smooth, energised, while inner calm is restored. Includes: Skin analysis with SkinVision™ lamp, triple cleanse, exfoliation, facial massage, personalised mask, scalp massage. Restore calm to mind and body with this renowned ‘hero’ treatment. Loved by all, this relaxing and deeply effective ESPA experience delivers triple results by focussing on three key areas – the back, the face and the scalp – making it the ideal treatment for anyone. Includes: Back exfoliation, Back massage with hot stones, Personalised Facial, Scalp massage. Includes: Body exfoliation, massage with hot stones, scalp massage. A tailor-made experience to purify the body or deeply nourish skin. This instantly effective treatment incorporates skin brushing and exfoliation alongside a complete body wrap of detoxifying Algae or nourishing Marine Mud combined with essential oils to deeply replenish skin, before a soothing scalp massage completely relaxes the mind. Includes: Skin brush, Detoxifying Salt and Oil Scrub, Detoxifying massage to specific area, Specialised colonic massage techniques, application of Smooth and Firm Body Butter. Unwind a busy mind, escape the pace of everyday life and emerge feeling focused, with a sense of renewed positivity. This holistic, deeply relaxing and clarifying experience begins with mindfulness. Guiding you through breathing and visualisation techniques, your therapist will help calm both mind and body. Includes: Breathing and visualisation techniques, massage on the metamorphic zones of the feet, full body massage, scalp massage with warm Rose Quartz Crystals. Find your inner calm with this deeply relaxing and soothing treatment for mind and body, using a specially selected blend of oils, tailored to you. With neck and eye pillows to encourage warmth and relaxation, indulge in this soothing holistic treatment, combining personalised aromatherapy massage and warm Rose Quartz Crystals through the scalp. Includes: Warm neck and eye pillows, full body aromatherapy massage, Rose Quartz Crystals. Revive your body and enliven your spirits with this invigorating massage. 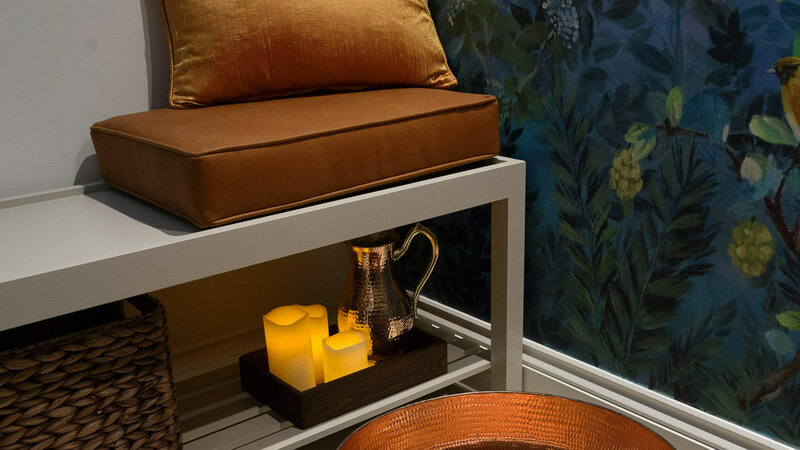 Working swiftly and deeply where you need it most, traditional Swedish massage with pure, nourishing oils boosts circulation, alleviates tight, aching muscles and awakens the body from top to toe. Includes: Full body Swedish massage. Unwind and enjoy our speciality pregnancy spa treatments for mums to be! A deeply nourishing body massage designed to target areas prone to stress and tension during or after pregnancy. This revitalising treatment for tired feet and heavy legs helps reduce puffiness and soothe aches and pains and is suitable for mums to be, or anyone else. Includes: Full body salt & oil scrub. Including the neck and shoulders this massage focuses on the key areas of tension. Where needed, hot stones are also used to penetrate warmth and help ease aches and pains. Includes: Hot stone shoulder and scalp massage. Your therapist will select the most suitable facial for your skin. Every ESPA personalised facial includes a consultation, SkinVision™ analysis, cleanse, exfoliation, personalised facial mask and finishes with an application of a booster serum to suit your skin. Includes: Consultation, double cleanse and exfoliation, application of facial oils tailored to your skin, scalp massage and booster serums. Perfect for those who are concerned with the first signs of ageing around the eyes. An effective firming and hydrating treatment, helping to reduce the appearance of fine lines and relieve tension from eye-strain and computer headaches. Includes: Cleanse, exfoliation, massage, mask and application of our Lift & Firm Intensive Eye Serum. Revive body and mind with this multi-targeted massage. Instantly alleviate tension with this powerful yet soothing treatment focusing on the back, face and scalp. Using personally selected essential oils, persistent tension in the back is eased, skin looks re-energised and a positive mindset is restored. Includes: Back massage, facial massage, scalp massage. 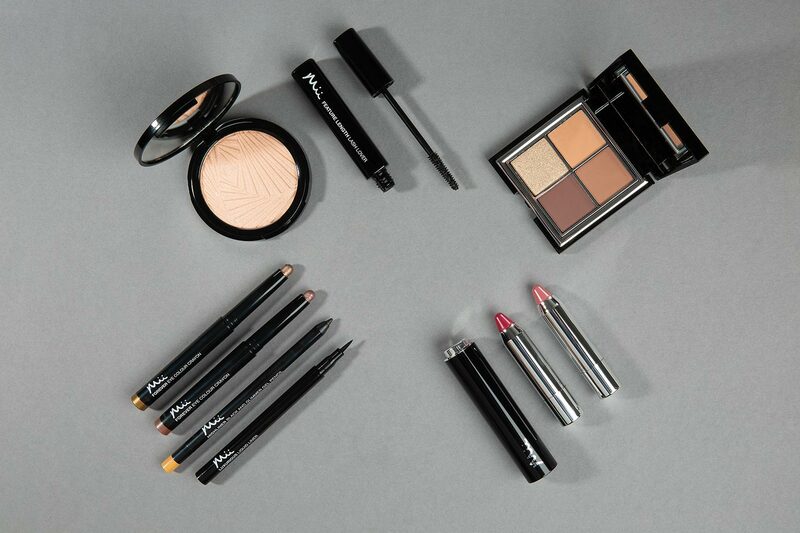 Enjoy a mini-makeover after a relaxing treatment or spa day. Perfect after a facial, this touch of cover and colour for skin will leave you feeling ready to face the world again. Perfect to add onto your facial treatment. Sunless, hydrating, streak free tanning! 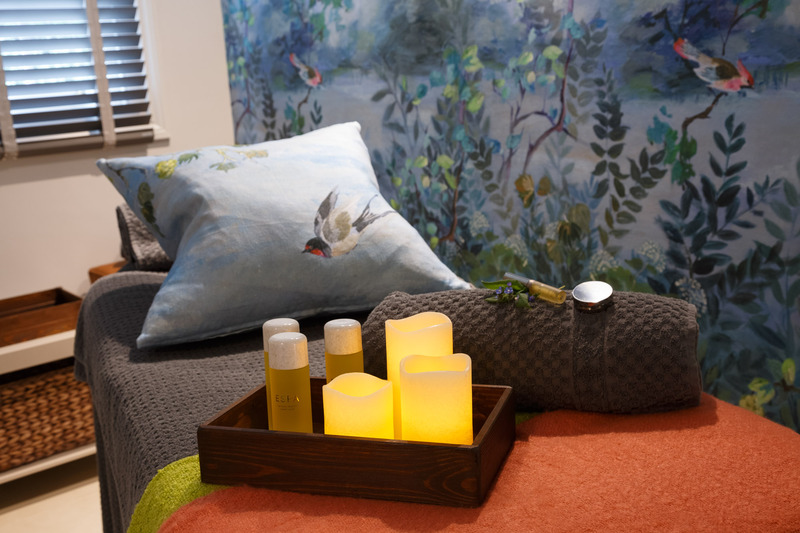 To schedule an appointment for your perfect treatment, please contact us on 01223 221117 our Gresham House team will be able to guide you to the right choice of treatment for you. To ensure your preferred time and service is available we recommend to book in advance. All spa treatments and packages will need to be guaranteed with a credit card. Please allow sufficient time before your treatment to complete a Consultation Form. We recommend you arrive up to 15 minutes in advance of your treatment so that you can fill in our consultation cards. Please be advised that late arrivals will result in a reduction of treatment time. Treatments for children under 16 years old are available on request, however they must be accompanied by an adult for the whole duration apart from manicures and pedicures (pending on their age). An ideal gift for someone special. Please contact the Gresham House Wellness team for details at wellness@gonvillehotel.co.uk. 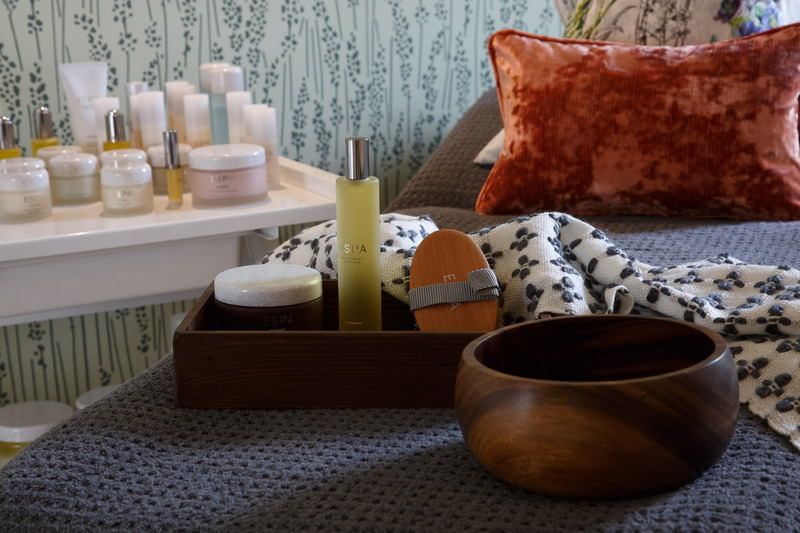 To continue your spa experience at home, most products used in our treatments are available at Gresham House Wellness reception. 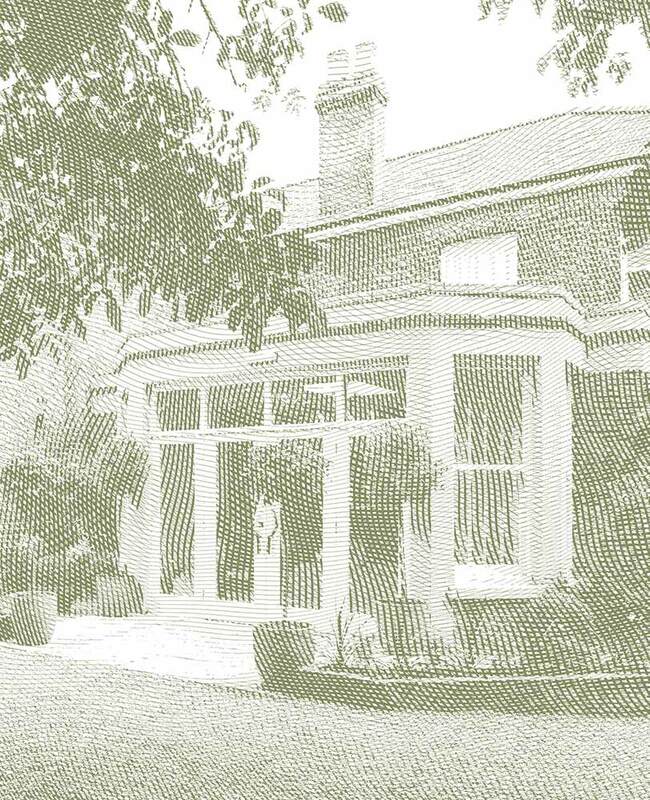 Gresham House Wellness accepts no responsibility for loss of valuables and jewellery at any time on the premises. All lost property found on the premises should be handed in at reception. Items will be stored for four months, if they are not collected within this time they will be donated to local charities.